Information technology has emerged with 3rd generation, 4th generation devices and the process is on to establish advanced technology solutions. These advancements are seen in many different fields and areas. One of such significant advancements is seen in printing technologies. It is 3D printing technology. 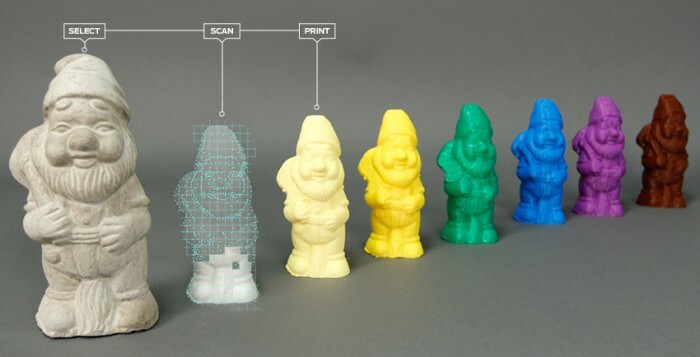 This printing technology is different from 2D printing wherein 3D objects are developed by printers. Are you surprised? Yes, there are various kinds of 3D printing technologies which all share one major thing in common that is they can create a three dimensional object by building it layer by layer, until the entire object is built. This thing makes 3D printing distinct from any other form of printing. In this endeavor of creating a unique piece of 3D printing, various kinds of smart and high quality 3D printers play a key role by delivering the desired output. These printers are fast and user-friendly, so one need not go through the hectic training schedule before working on it. The person can learn it easily and utilize its various functions to make a quality printed material. Due to several advantages 3D printing over the usual printing, it is considered as a futuristic entity that will usher the new era. Among various 3D technologies, MJM and FDM technologies are used widely.